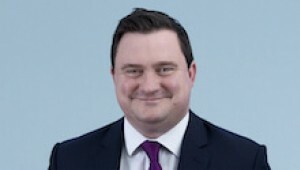 James Cradick acts on behalf of a number of suppliers of fruit in relation to cross border disputes arising out of sale and supply contracts and agreements. These disputes are often high value and regularly involve issues which require the team to work closely with a network of local correspondent lawyers across the globe. Most recently we have defended one of the UK’s largest suppliers of fruit from claims in excess of £1,000,000 brought by suppliers in South America. We are also currently engaged on behalf of suppliers in dispute with Turkish shippers.